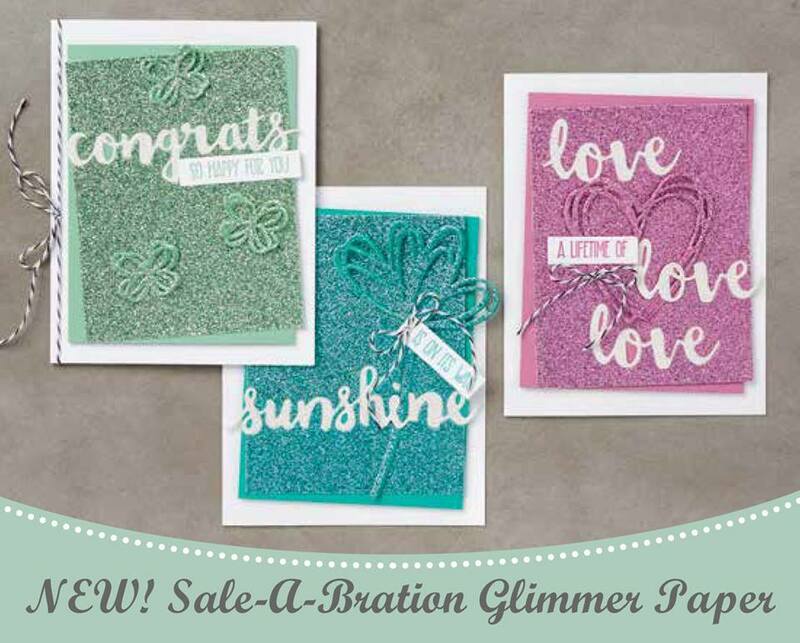 Karina's Kreations: New Sale-a-bration Items! 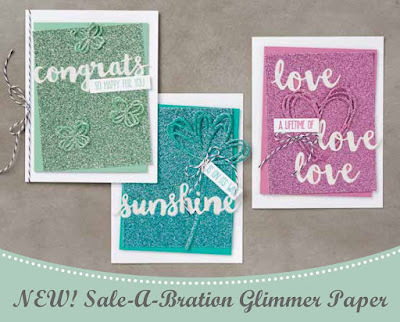 We have three new Sale-a-bration items! Yeah!!! To place an online Canadian order click here! 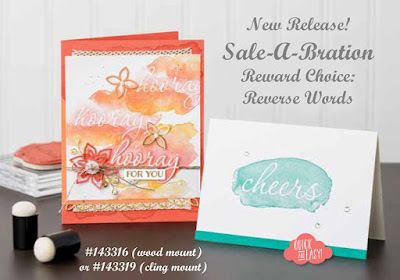 Use this hostess code Z4UTFN7N for your February order and get a special thank you gift from me.